This is a One-of-a-kind; at the charming community of Royal Oaks. Discover the beauty of this sensational and fully upgraded, one story single family home that offers 3 bedrooms and 2 1/2bathrooms. Ceramic floors throughout the house. Spacious bedrooms. Upgraded bathrooms. Impeccably maintained. Upgraded kitchen with granite countertops. This is a very spacious house with an open living area. Amazing patio with pool and covered terrace, a long circular driveway. Great Scott!! Estate Sale ... Incredible 4 bedroom 2 bath lake front home located in the cul-de-sac** tile floors through-out**BRAND NEW ROOF** upgraded kitchen** beautiful Florida room with wall to wall windows overlooking this beautiful tranquil lake** over sized pie shape lot** Freshly painted** one car garage** PLEASE NOTE: Adj sq. ft. 1816 per Miami-Dade Property Appraiser . 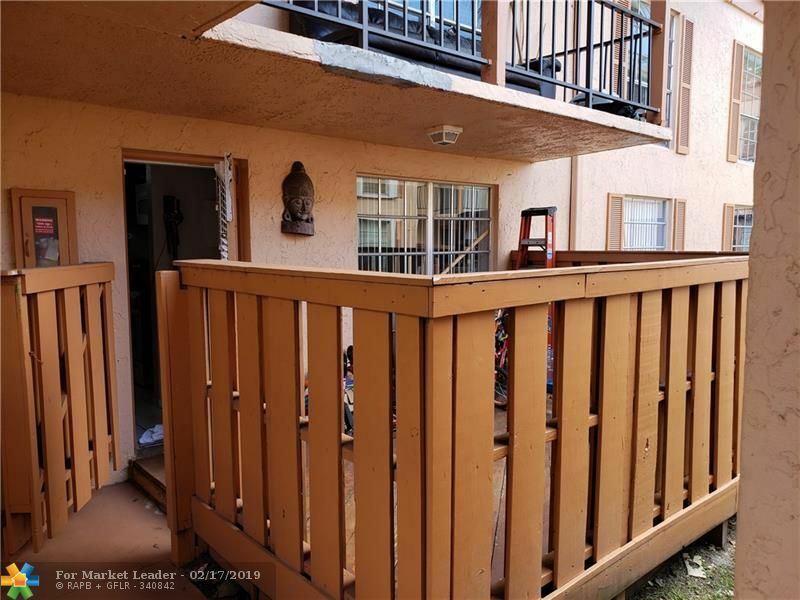 Beautiful and charming Miami lakes home on great, safe street. 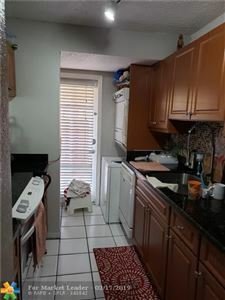 Custom wood kitchen with beautiful rare granite tops, brand new appliances, and both bathrooms were just completely remodeled. Has large back yard with plenty of room for pool and more. Circular driveway and 2 car garage. Conveniently located and within a great school district. A must see! Please call for showing. 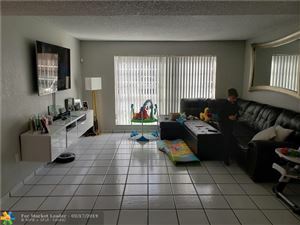 Enjoy the comfort of living in the established community of Serenity Pointe in Miami Lakes, Beautiful 3 bedrooms 2.5 baths with 1 car garage, open floor plan with great living areas and open kitchen overlooking family room. High ceilings and plenty of natural light, perfect yard for entertaining, beautifully maintained, tile/laminated floors, En Suite Master bath with bidet. A/C is 2 years old. Accordion Shutters all around. Low Association fee is just $35/month. Motivated seller. WELCOME TO CELEBRATION POINT 8. Great unit, located on a second floor overlooking the lake and the pool area,plenty of parking, 2/2 in good/move in condition with updates, granite counter tops, appliances, washer and dryer, etc...All offers must be cash or conventional financing only.All offers are subject to seller's addendum (attached) and proof of funds and/or mortgage approval.Closings and escrow with sellers designated Title agent.Please note association requires one occupant to have a 650 credit score.